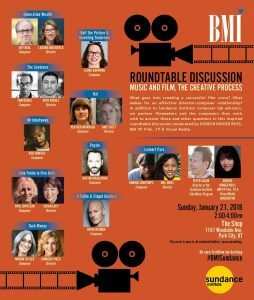 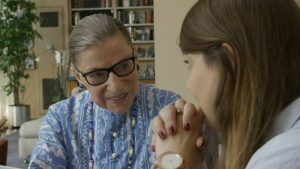 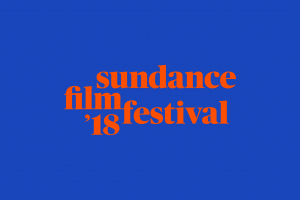 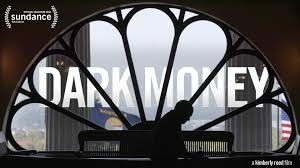 “The film’s score by Miriam Cutler conveys tension and joy where appropriate, elevating the dialogue on an emotional level without feeling as though it’s pandering to us or too cheesy.” – Film Pulse review of the Sundance Film Festival documentary “RBG”. 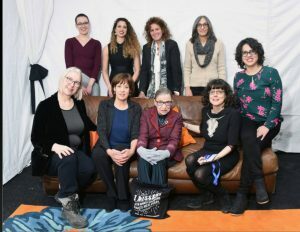 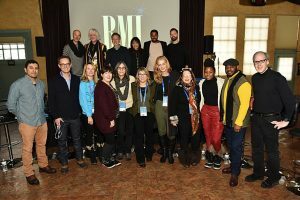 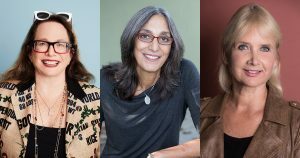 Composer Miriam Cutler together with Nadine Natour, Betsy West, Justice Ruth Bader Ginsburg, Julie Cohen, and Carla Gutierrez attend the “RBG” Premiere during the 2018 Sundance Film Festival at The Marc Theatre on January 21, 2018 in Park City, Utah. 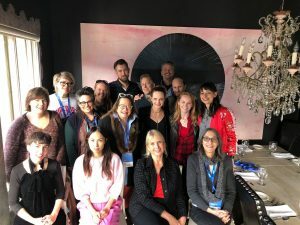 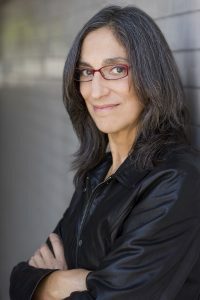 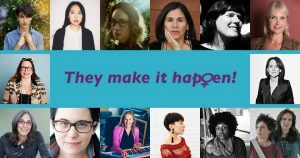 Miriam Cutler talks to CreativeFuture about her journey to become a composer and what a composer does.